Cartridges are porous, have no moving parts and can be refillable. Cartridges can be constructed from a variety of materials, including paper, nylon, carbon, polythermoplastics, metal mesh and an assortment of synthetic materials. 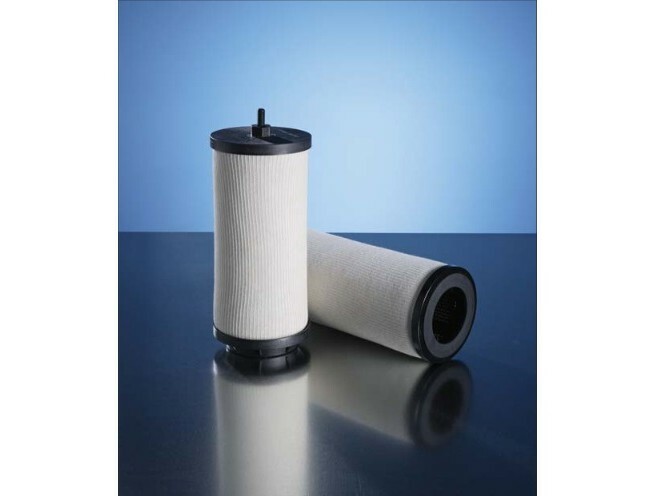 Cartridge filters can be applied in a variety of filtration contexts. Within the context of liquid filtration, they can be used in water filtering, chemical filtration, hydraulic fluid filtration and many other examples. The type of filtration media chosen for a particular cartridge filter is determined by the needs of the liquid that is being filtered. The permeability of the filter media determines the size of particles whose path is blocked from filtering through the bag. The kind of filter media also determines the speed of flow of the liquid. For instance, filter media that allow for the passage of larger particles will have a faster flow rate than that of filter media that block very small impurities. One of the principal benefits of cartridge filters compared to other filter varieties is their disposability. They are easily removed and can be replaced with new, identical cartridge filters when necessary. Disposable cartridges come pre-filled with filter media and are only good for a specific amount of use. After their lifetime has expired, disposable cartridges are thrown away and replaced with another cartridge. Refillable cartridges can be reused and re-filled numerous times. In these cases, only the filter media is thrown away and replaced. 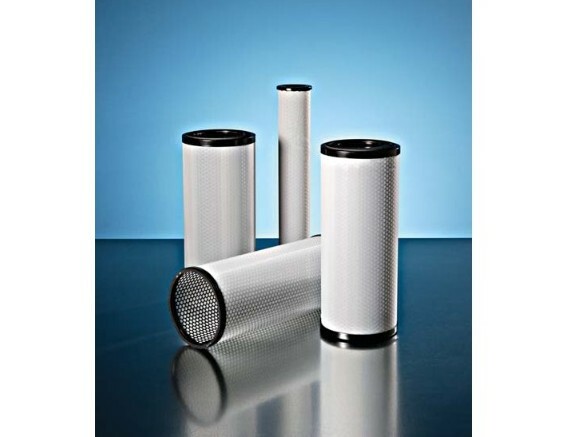 Cartridge filters are designed in a wide variety of shapes and sizes; a given cartridge filter’s configuration will depend entirely on its application. In swimming pool water filtration, for example, a cartridge filter may be cylindrical and placed near the pool’s water pump. Such filters are designed for easy access, inspection and removal so that they can be replaced quickly when necessary. In some cases, cartridge filters are designed to be reusable; such filters can often be easily washed and replaced. This is often the case in swimming pool filtration, as the presence of a low level of residual contaminants will have negligible effects on a pool’s cleanliness. In other cases where higher filtration standards are necessary, filter cleaning may not be a possibility. In such cases, used cartridge filters are replaced. Cartridge filters are popular because of their effectiveness and ease of use. Cartridge Filters Cartridge filters are flow filtration tools. They include the filter media and the receptacle needed to hold the media within a liquid filter.